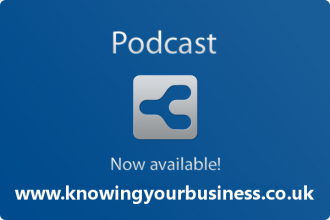 One of the UK’s most successful private investors Lord Lee of Trafford, talks to the knowing Your Business show about investing in the stock market. 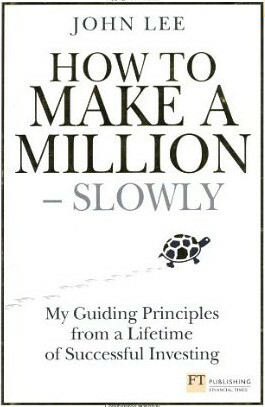 Author of the book ‘How to Make a Million Slowly’. Born in Manchester in 1942, he bought his first shares at the age of 15. 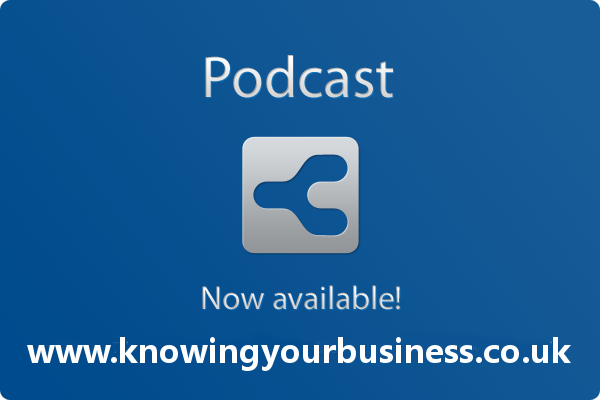 After qualifying as a chartered accountant and spending a period in stockbroking, he established a company specialising in amalgamations and mergers, which developed into a small public investment banking group. He was an FT journalist for 15 years and wrote about his investment portfolio in his column “My Portfolio”, where he developed a loyal, and vocal, following. He was a conservative MP from 1979 to 1992, including six years as a Minister in Defence, Employment and Tourism. Following his defeat in the 1992 election he chaired the Christie Hospital NHS Trust and the Museum of Science and Industry in Manchester, becoming High Sheriff of Greater Manchester in 1998–9. In 2006 he was made a Life Peer and sits in the House of Lords as a Liberal Democrat where his interests include defence, tourism, trade and industry. In 2003, he became the UK’s First ISA millionaire. The value of his ISA has since grown significantly. Lord Lee explains in this 1:03 second clip about his first ever investment. It went down with the ship! Lord Lee mentions that investing in quoted companies with family involvement usually means the board’s interests are more closely aligned with those of private investors. My Guiding Principles from a Lifetime of Successful Investing (Financial Times Series).